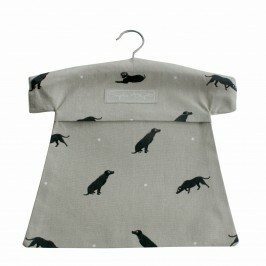 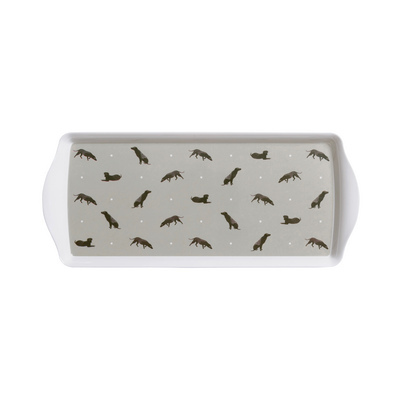 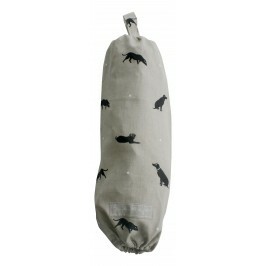 This Sophie Allport peg bag is ideal storage to keep those pegs in ready for hanging the washing out. 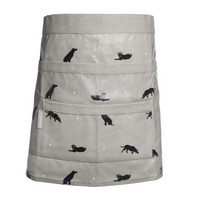 It depicts Black Labradors and matches the aprons, carrier bag holders, oven gloves, tea towels and makes an ideal present for the Labrador lover. 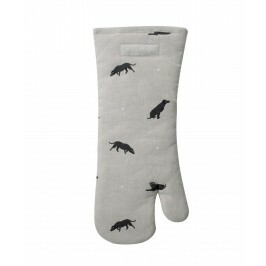 Ideal for sending in the post.